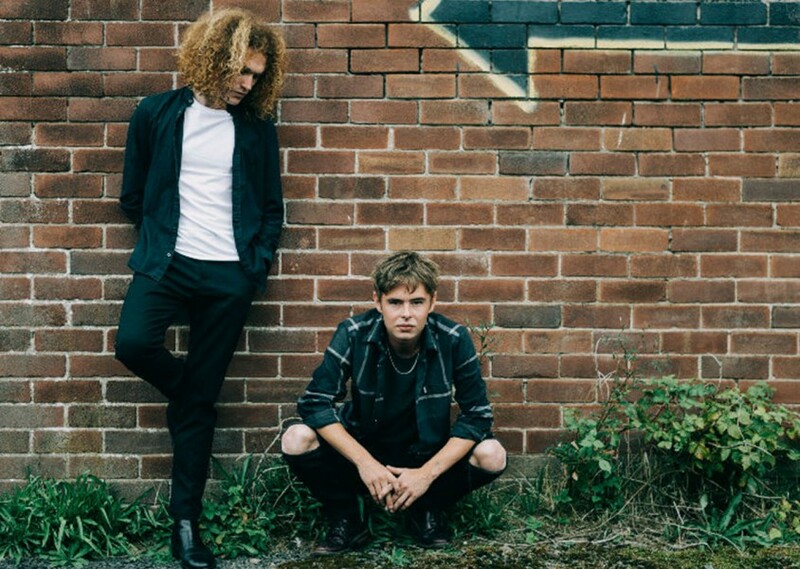 Seafret have come full circle. The Northern duo – Jack Sedman and Harry Draper – took on the world, releasing debut album ‘Tell Me It’s Real’ in 2016. It’s a record dominated by their move to London, signing to a major label, and plunging head-first into an industry they could scarcely understand.